Your exams will appear directly in your CMISGo timetable (where you view your teaching timetable). Please ensure that you check your timetable as changes will have been made to the timing/date of some exams. If you sit your exams under Individual Examination Arrangements through Disability Services the Registry will send your individual timetable via email to your University of Westminster account by the 7th April. Please ensure you check the timetable carefully for the details of the examinations for the modules you are taking. Night Time is the Right Time competition – call for entries! The Building Centre, a not for profit gallery and event space in central London promoting innovation in the built environment, has just launched an ideas competition with the Mayor of London exploring how they might better create 24-hour cities. They are seeking the small-scale interventions as well as the futuristic big ideas. There is £2,000 in prize money and the winners will be exhibited in a major exhibition and invited to join the event programme. 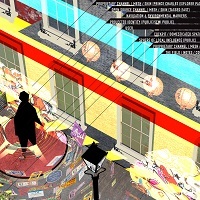 Entries will be judged by Amy Lamé, the night Czar for London, and representatives from Pop Brixton, Legal and General, Assael Architecture and Berke Ingels Group (BIG). Procrastination impacting on your studies? Free workshop! The power of London’s hidden flows – Lecture by Prof. Michael Neuman on 29/03 at 6pm! As part of the Faculty of Architecture and the Built Environment’s Student Voice initiative, we have installed ‘Ideas Boxes’ outside the fABE Registry, and on level 1 and 4 of the Marylebone building. We would like to invite you to post any ideas, suggestions or comments you have in these boxes which will be checked each week and a response posted. The trip to the BRE Innovation Park Watford on 5th April 2017 is open to all Architecture and Built Environment students and staff members. (Staff members please purchase your tickets from Daniel Scroggins). The Park started life as a small-scale demonstration of modern-methods-of-construction (MMC) and quickly developed in a facility rich in innovation, it has 12 full-scale demonstration buildings which ABE students will find extremely helpful to their studies and coursework. Purchase your £5 ticket now which includes a return coach journey to Watford and entry into the Park. please note that library staffed services will close at 5pm today due to staff sickness. The library will continue to be open 24/7 with security cover. 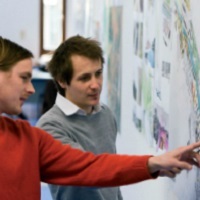 RIBA Norman Foster Travelling Scholarship 2017 now launched! RIBA and CAA-validated schools of architecture around the world are invited to nominate one student each for the 2017 RIBA Norman Foster Travelling Scholarship. 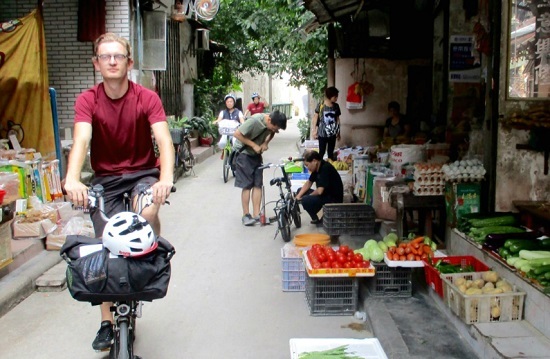 The winner will receive £7,000 to travel anywhere in the world to research the future of cities and communities. 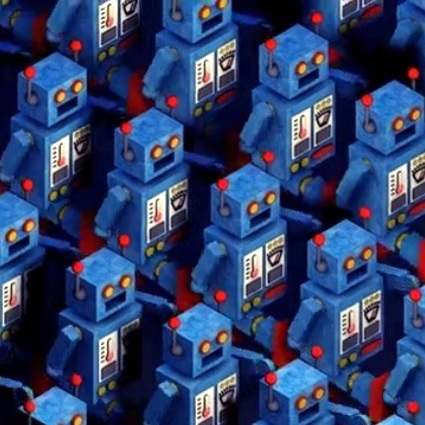 The second debate in the series takes place on 28 February and proposes the motion Robots are Tomorrow’s Architects, inviting speakers to argue both sides of this 21st century issue about the future of architecture. The event is free of charge but a suggested donation of £5 for the RIBA Student Hardship Fund is encouraged. Book your place online. 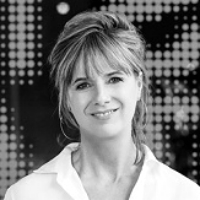 The RIBA and the Hayward Gallery are giving 25 architecture students free tickets to an exclusive event with architect Amanda Levete, who will discuss the challenges and opportunities of museum design. The event is by invitation only and takes place at the Royal Festival Hall on 2 March at 6.30pm. To enter the draw, email us by midday on 1 March with ‘FREE TALK’ in the subject line and your name in the message. Interested in Studying in Denmark? 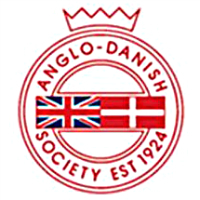 The Anglo-Danish Society is now welcoming applications for their postgraduate scholarships, which are open to architecture students and graduates. Find out how to apply and read what past recipients had to say on the society’s website. Deadline is 1 March. The upcoming RIBA exhibition, opening 8 March, examines two architectural schemes proposed for the same site in the City of London. 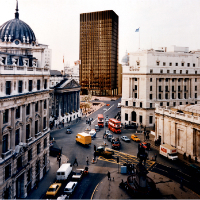 Commissioned by architectural patron Lord Peter Palumbo, Mies van der Rohe’s unrealised Mansion House Square project is explored alongside its built successor, James Stirling, Michael Wilford & Associates’ Number One Poultry. The exhibition is accompanied by a programme of talks, curator tours, film screenings, courses and workshops. We are delighted that, with the support of the RIBA Gulf Chapter, the 2016 President’s Medals exhibition is now touring throughout the United Arab Emirates and Saudi Arabia. Our first hosting partner was the Dar Al Hekma University, Jeddah, Saudi Arabia, with many more to follow. Don’t forget, you can still catch the specially extended exhibition in London until 29 March. The RIBA is looking to appoint a part-time, fixed-term Curator (Exhibitions) to research, plan and manage all stages of exhibitions for the Architecture Gallery at 66 Portland Place. The role contributes ideas to the RIBA’s artistic programme and will work across departments to plan and deliver a new commission to open in Autumn 2017. Brexit: What Do UK Architects Really Think? The RIBA has published the most comprehensive post-referendum survey of architects this month, providing an insight into the major concerns and opportunities from architects across the industry. 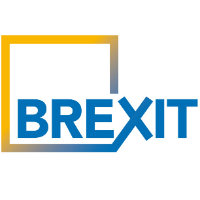 Check out the report and the RIBA’s Brexit recommendations. Didn’t get the chance to attend the 2017 Royal Gold Medal Student Crit? You can now watch it online via our YouTube channel. 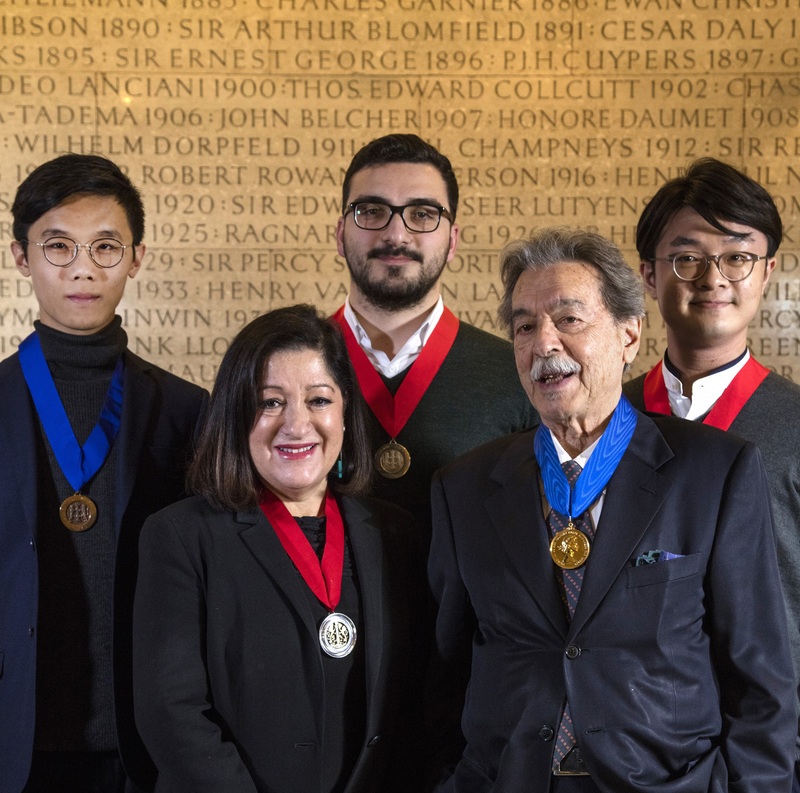 Find out how 2017 Royal Gold Medallist and internationally acclaimed Brazilian architect Paulo Mendes da Rocha responded to the work of the RIBA President’s Medals winners. 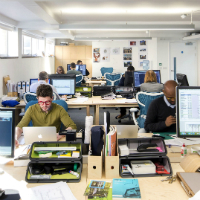 Managed by RIBA London, the RIBA Incubator is a new workspace in Central London, with a business development programme aimed at supporting emerging architecture practices. Members of the Incubator benefit from subsidised office space and workshops, networking opportunities and a programme of support form the RIBA to help grow business. Discover what our cultural partners have in store, with new events programmed at the Architecture Foundation and Royal Academy. Calling all level 4 and level 5 students – Come to a focus group session about your student experience and earn £20! Contribute to research and earn £20! Researchers in the university will be holding the final focus group sessions for Faculty of Architecture and the Built Environment students. If you want to improve your course and help academics understand what change is needed, then sign up for the group. The session for level 5 students will be held on Tuesday 7th March (1-2pm). The session for level 4 students will be held on Monday 13th March (1-2pm). There is a £20 voucher reward which you will receive on the day (this time we won’t be offering lunch). Contact Charlotte (Research Administrator) to secure your place: behzadch@westminster.ac.uk, please only accept if you really intend to come, and include your faculty/ year level.